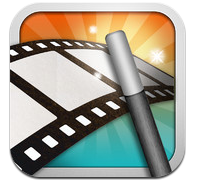 Do you ever create videos with your smart phone but not sure what to do with them? 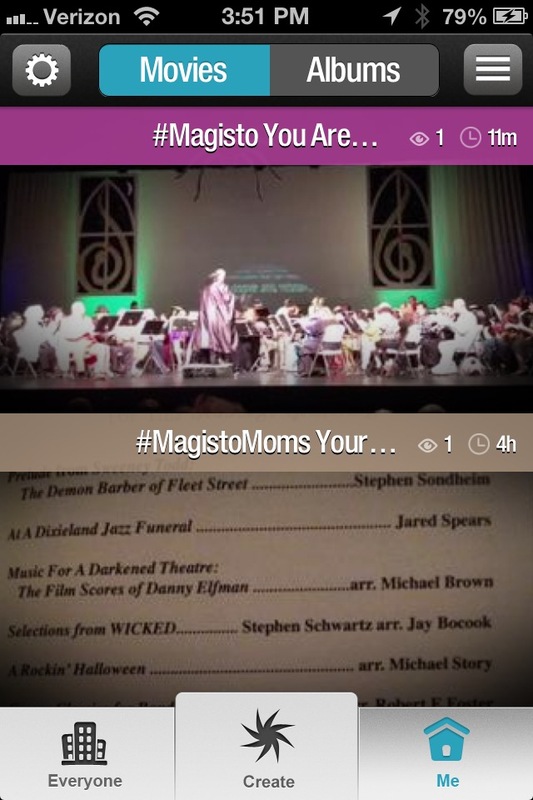 I just found out about Magisto Mobile App which I participated in a campaign on behalf of Mom Central Consulting for Magisto. I received a promotional code for premium features to facilitate my review and a promotional item as a thank you for participating. 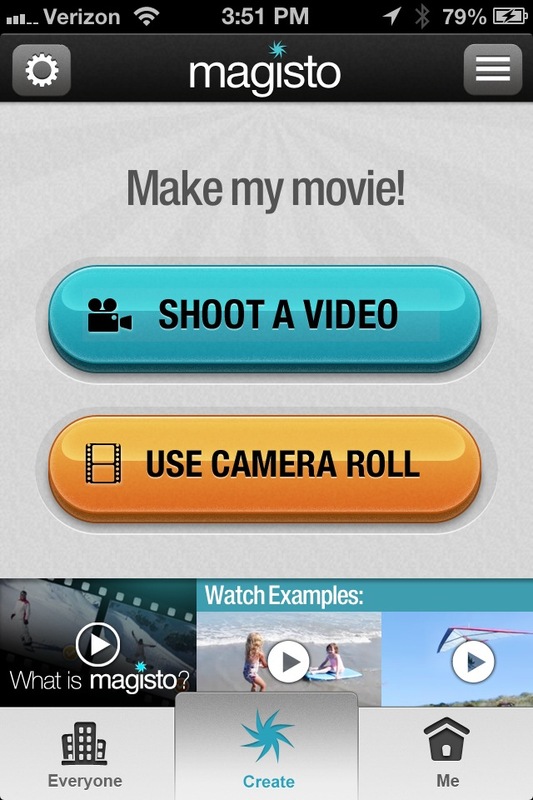 This app easily creates videos using what is on your smart phone. During the making of the video you do not need to be in the app. It will let you know when it is finished. I loved that! Depending on your internet connection speed I'm sure the video completion time varies. The app was simple, created a beautiful, professional quality video and if I didn't say this already I will say it again- it was SUPER SIMPLE to use! The app uses technology to edit the video capturing what the video is about and weaved it together with the theme and music. I have an iPhone but I'm thrilled that the developers made this for iOS, Android and the Web. 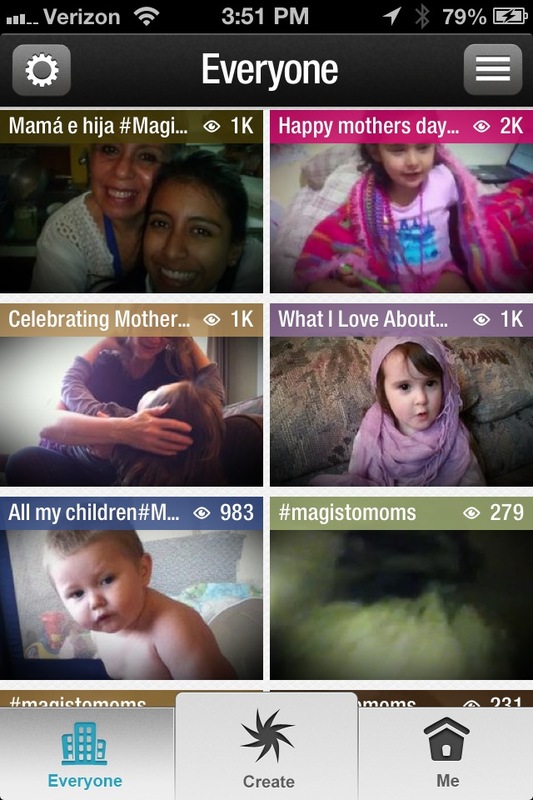 It is frustrating when you come across awesome apps like this and you can't share it with family and friends. Here is my Video. It is from my daughter's College band concert. I thought family would enjoy the little video and extra special Mother's Day twist. Magisto's Mother's Day challenge coincides with the first annual Mother's Day benefit concert hosted by Osborne with special guests Ollabelle and Elizabeth Mitchell at NYC's City Winery on May 12th. This concert will help benefit these two charities: Somaly Mam Foundation and Save the Children. Can you tell me the redeem code for this month? I know that "MomsRule" code is expired, so can you help me to find another code please? Enter the iPad Mini Giveaway Event!